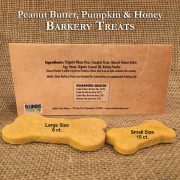 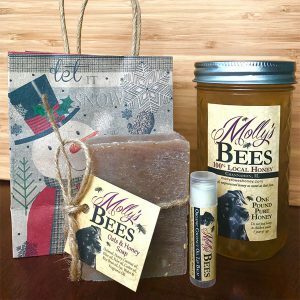 All natural dog treats baked fresh using honey directly from our hives. 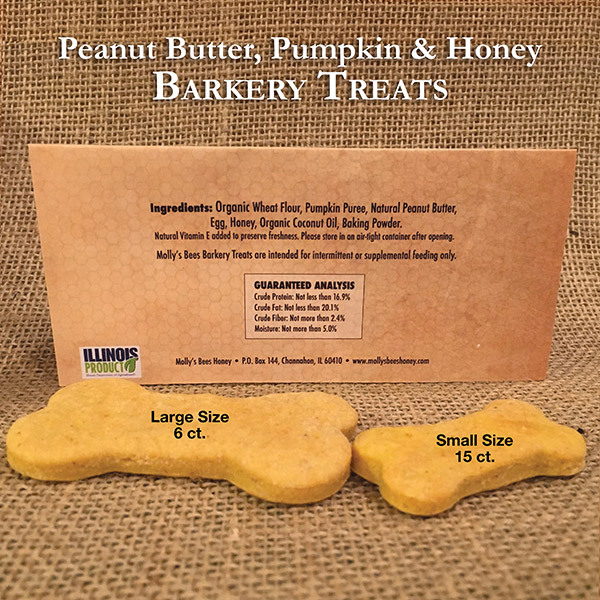 Peanut Butter, honey and pumpkin along with whole wheat flour, egg and organic coconut oil combined to make one of Molly's favorite treats! 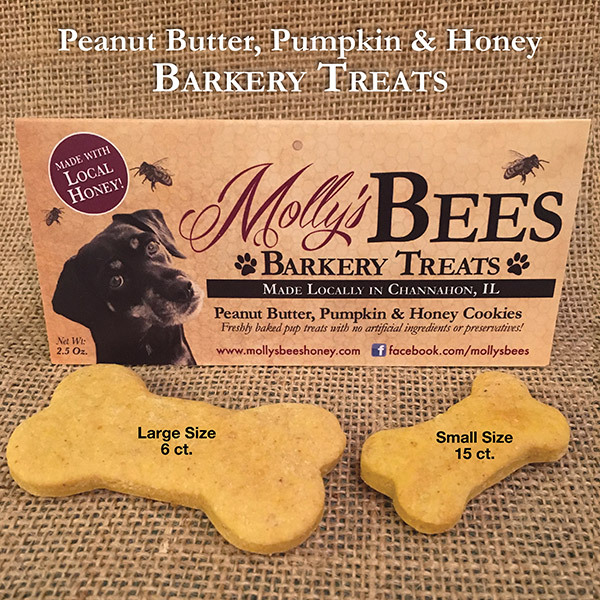 All natural dog treats baked fresh using honey directly from our hives. Peanut Butter, honey and pumpkin along with whole wheat flour, egg and organic coconut oil combined to make one of Molly’s favorite treats!